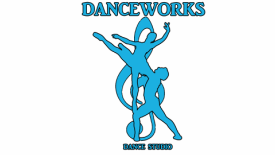 We offer a 5-week summer dance session that will begin July 8th-Aug. 10th. Register online. Register in the registration page.